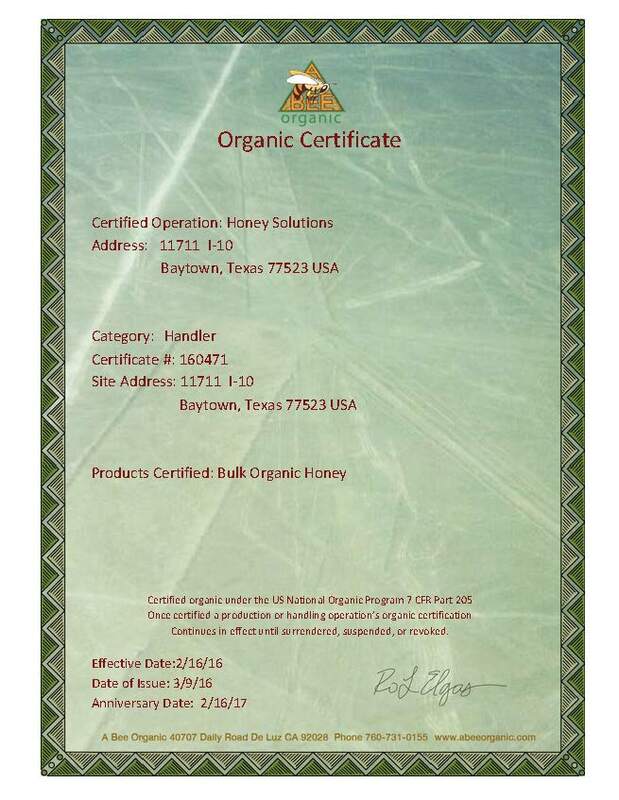 At Honey Solutions, economic and environmental sustainability are the main things we keep in mind when bulk packaging our customer specific ingredient honey. We make it our mission to be sustainability-focused in all of our business practices, and as a result, we were recently recognized by Grupo Bimbo, a bakery product manufacturing company in Mexico City that recognizes its most sustainable business partners every year. We are thrilled about winning the award and believe it further represents our commitment to sustainability. 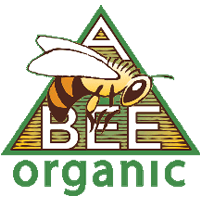 Grupo Bimbo places a premium on the “significance of smallholders in global agricultural supply chains” and recognizes that Honey Solutions sees the importance in it, too. Our Baytown TX facility is central to both the Port of Houston and interstate distribution lanes favoring lower fuel consumption and transportation asset utilization. Our 6-acre facility is set up to efficiently handle and store inbound and outbound inventory one time, minimizing our overall carbon footprint. 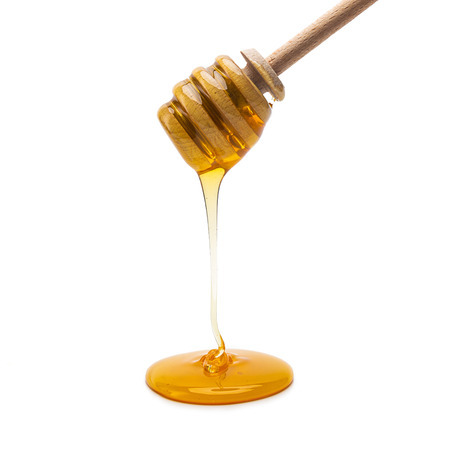 We aim to use the resources available to us wisely and take a strategic approach to both sourcing and packing guaranteed pure, food safe and ready to use honey. 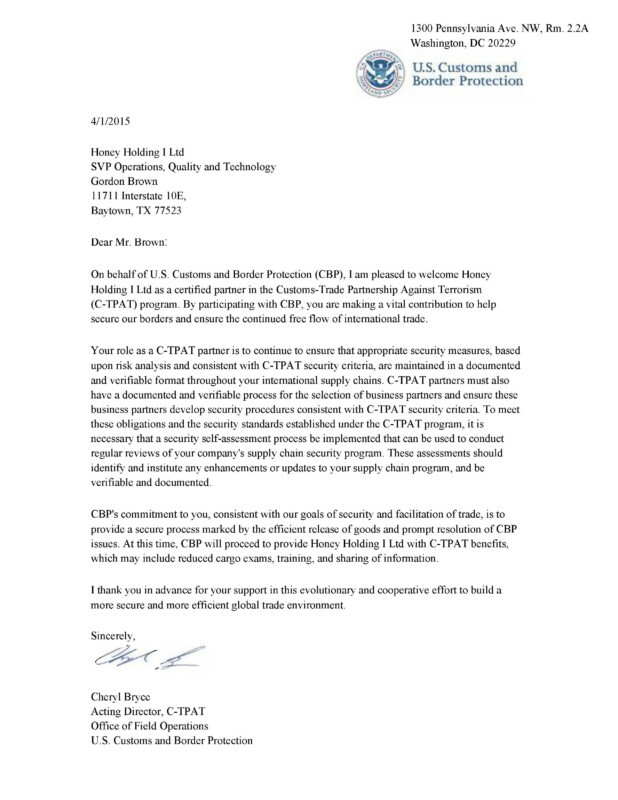 We are certified partners in the US Customs-Trade joint effort to oversee our supply chains to provide ethically sourced honey from domestic and international beekeepers. Grupo Bimbo also takes environmental stewardship into account when considering companies for its sustainability awards. They don’t believe agricultural production should come at a cost when it comes to the environment and like to see companies taking the proper steps to limit damage to natural habitats and ecosystems. From using soil conservation and water management to limiting deforestation and destructive burning, Grupo Bimbo feels strongly about caring for the earth. Honey Solutions does, too, and makes an extra effort to limit the impact our business practices have on the environment. Our experiences in understanding waste generation forces us to create solutions that typically pay for themselves and encourage us to take on more aggressive projects. Finally, Grupo Bimbo considers social well-being and the respect companies have for workers and their local communities before granting them their sustainability award. They are all about giving workers fair wages and providing them with safe workspaces and opportunities to grow and flourish. Honey Solutions shares in those beliefs and is constantly working to improve the work conditions for all of our employees. Overall, Grupo Bimbo is an excellent organization that values productive companies that operate under a code of ethics and follow a strict quality standard. It’s why Honey Solutions is so proud to receive a sustainability award from Grupo Bimbo. 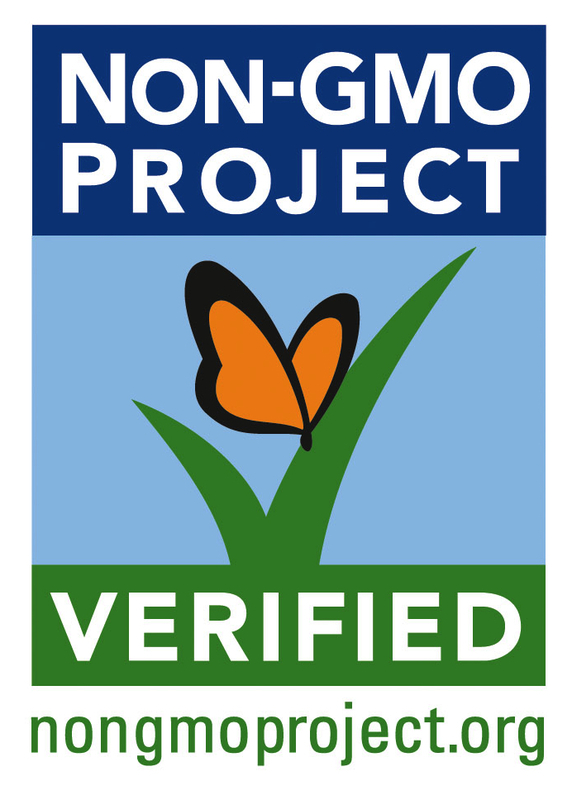 It represents our own high standards and commitment to creating a sustainable plan for creating our products. 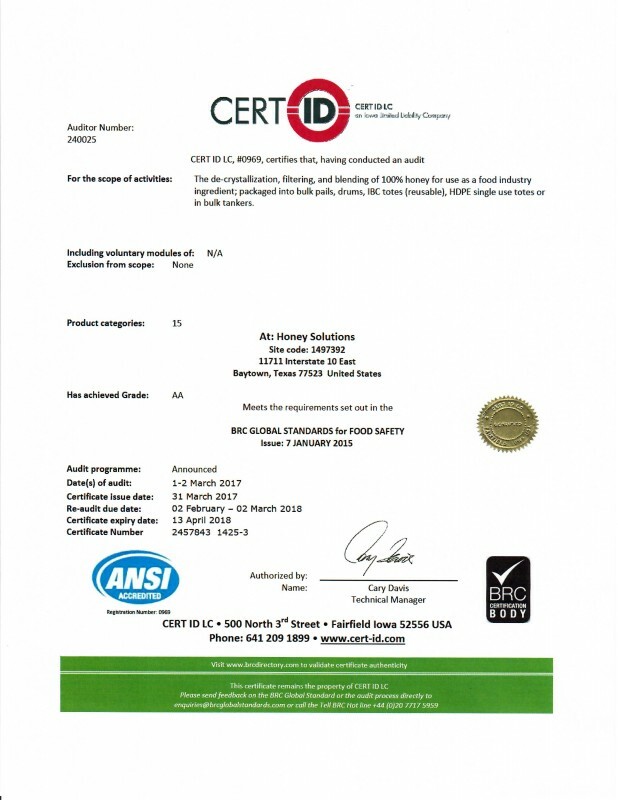 To learn more about the products we create and our production process, call Honey Solutions at 281-576-1700 today.